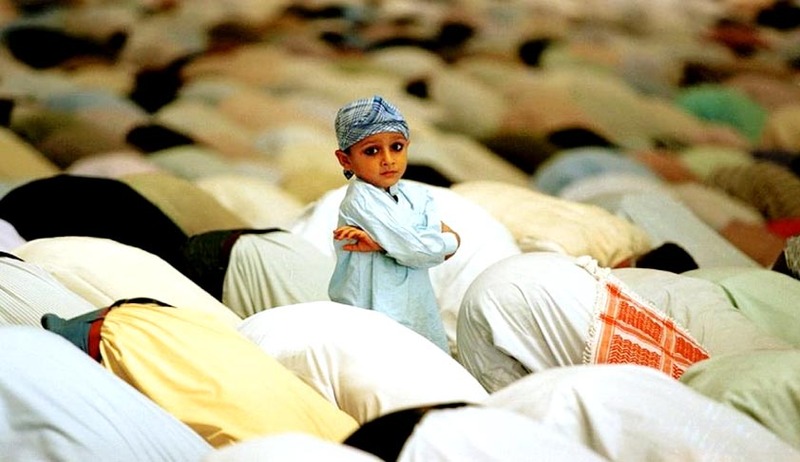 Despite their personal law barring them, Muslims have now the right to adopt a child as the Supreme Court in a landmark judgmentsaid till the country attains Uniform Civil Code as provided in Article 44 of the Constitution, the laws of land has to get priority over personal law. While hearing an 8 years old petition by ShabnamHashmi who had approached the apex courtfor framing of guidelines by the adoption of children by the people belonging to all religions and communities, after being declined approval to adopt, the apex court bench headed by Chief Justice P. Sathasivam said that the rules framed under juvenile justice law were an enabling provision which is valid to all religions and communities and the same could not be discouraged by personal religious beliefs. The Supreme Court bench said the right to adoption is conferred by a law and functioning of this cannot be negated by a personal law order. The apex court said the time is not suitable to declare the right to adopt a fundamental right, even though it said all individuals have a legal right to adopt a child. The apex court said Muslims could adopt a child under the juvenile justice law, as its enforcement could not be obstructed by the Muslim personal law.